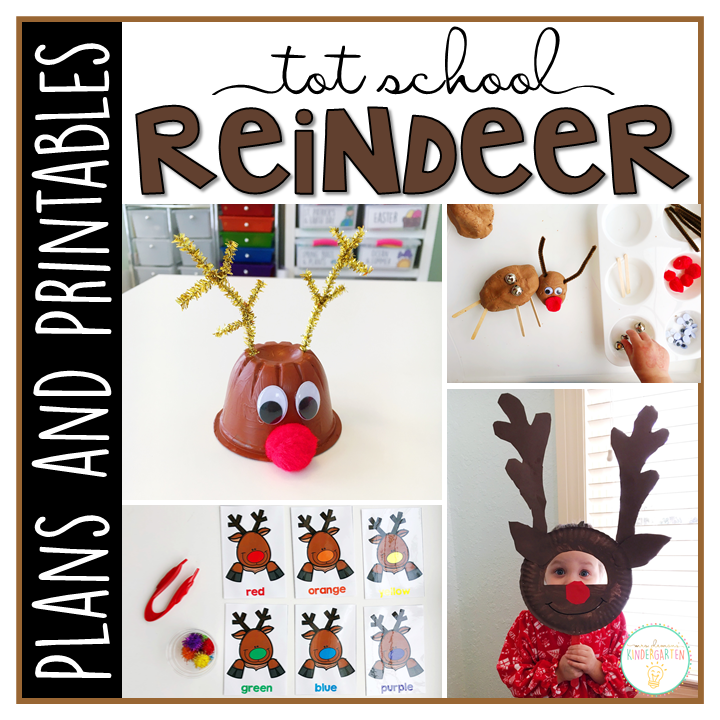 I’m so excited to share our next Tot School theme with you, Reindeer! 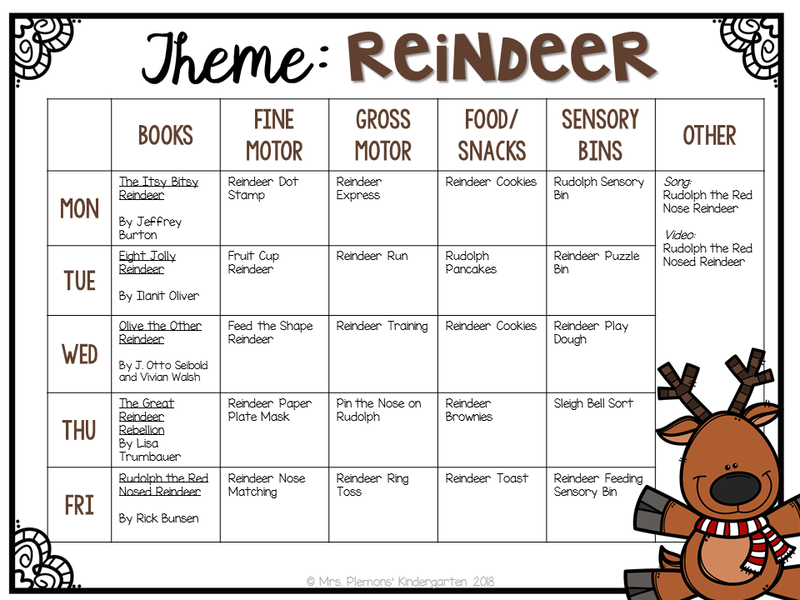 We already have a Christmas and Gingerbread theme for December, but we added a Reindeer theme this year for even more holiday themed fun and learning. First Aubrey used our Do A Dot Art! 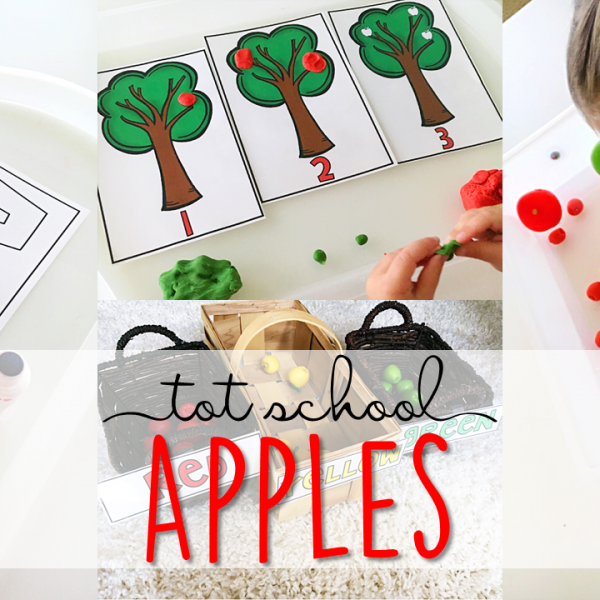 Markers for fine motor practice. 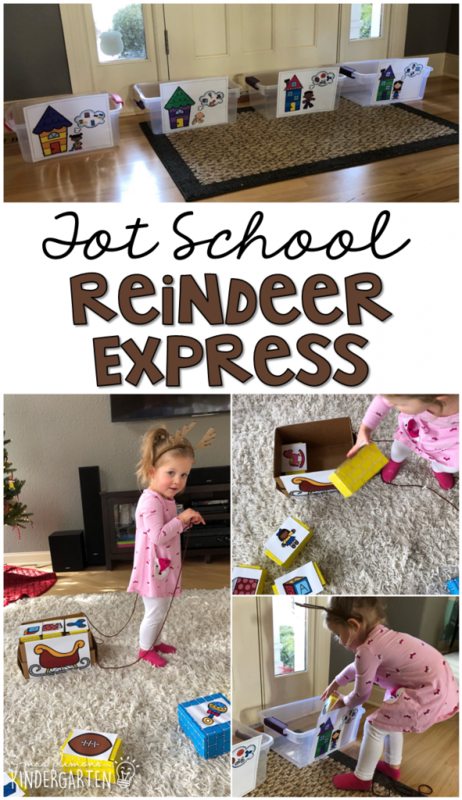 She focused on placing one dot in each circle on the reindeer to help build one to one correspondence then colored the reindeer and letter R.
Next, we focused on shape identification. 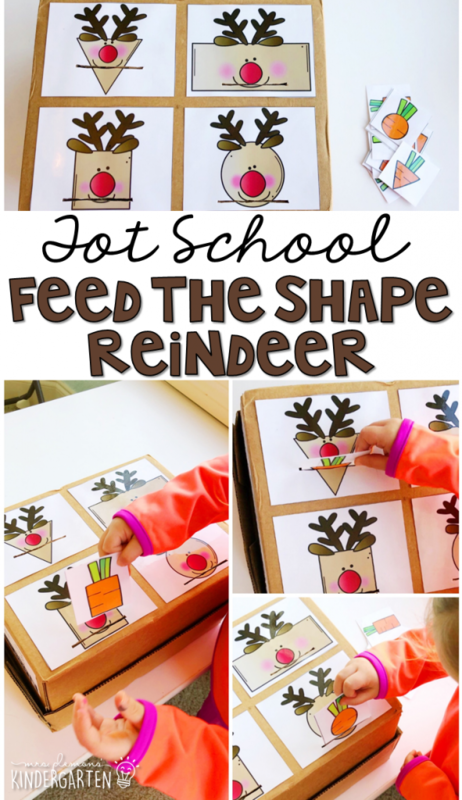 I taped shape reindeer cards to a box and cut slits in each reindeer mouth. 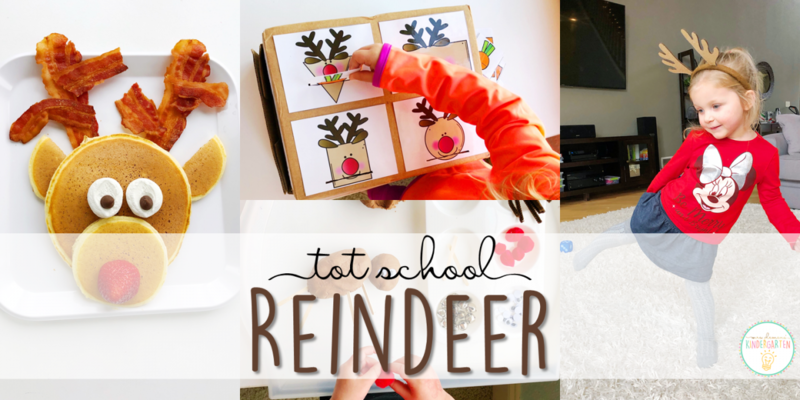 Aubrey chose a shape carrot card, found the matching shape reindeer and pushed the card into the slot. Aubrey named each shape and we talked about the attributes as she found the correct slots. To prep this mask I cut out a semi-circle from the top center of a paper plate. Madelynn painted the plate brown. While we waited for it to dry she cut out cardstock antlers and a nose. I reinforced the antlers by taping a craft stick to the back of each one. 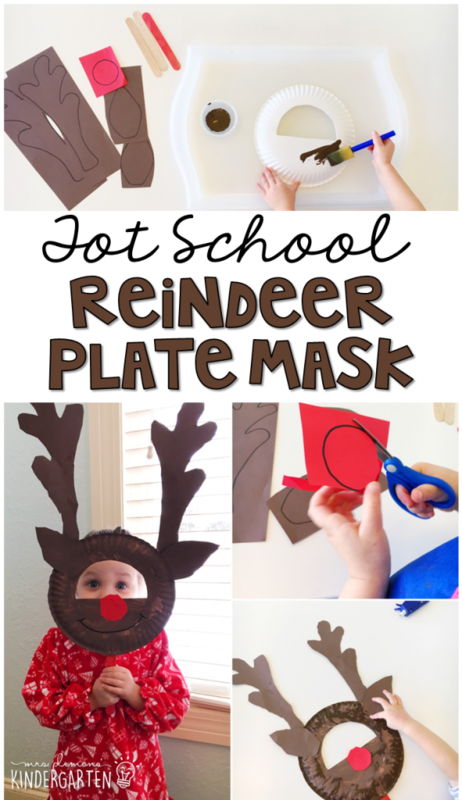 When the plate was dry she drew a mouth with a marker and helped glue the antlers and an additional craft stick to the bottom of the plate for a mask handle. 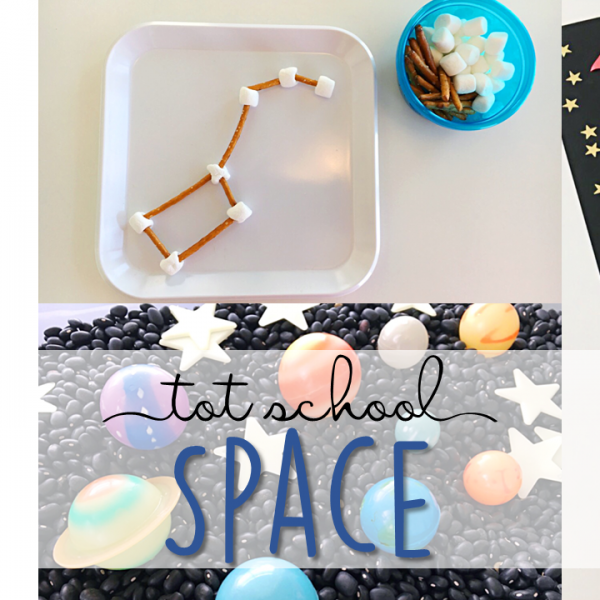 We used jumbo tweezers for this easy color matching fine motor activity. I filled a cup with large colored pom poms. Aubrey used her tweezers to grab one, match it to the correct reindeer, and name the color. Our first gross motor activity was so much fun! 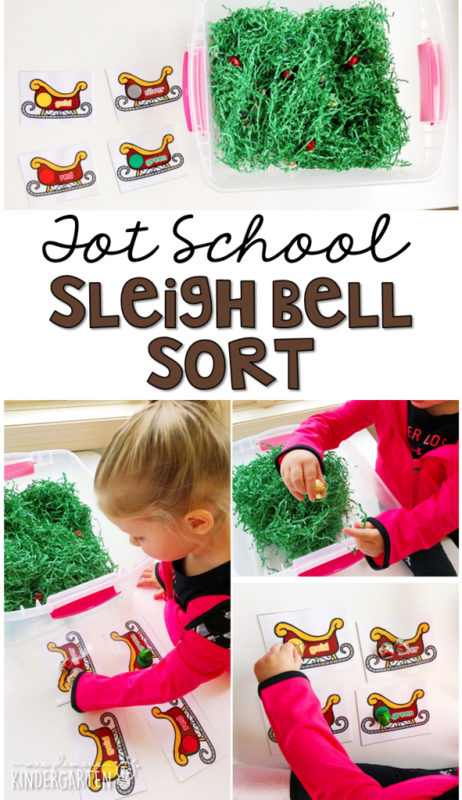 For this activity Aubrey pulled a box “sleigh”, then had to look at pictures on each house bin to deliver the correct gifts to the correct homes. 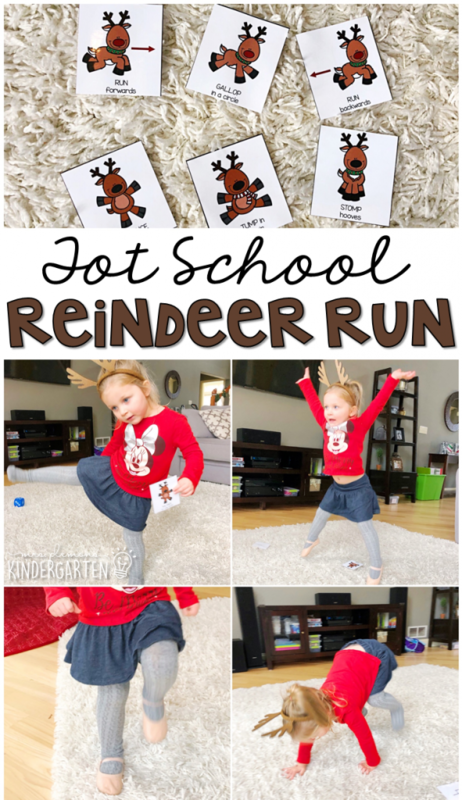 For our reindeer run activity, I printed reindeer action cards and numbered them 1-6 on the back. Then I gave Aubrey a large foam die to roll. 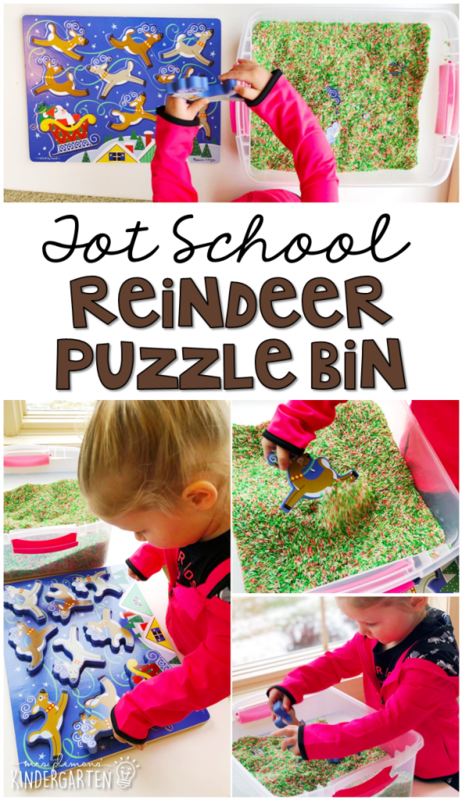 She rolled the die, found the number then completed that reindeer action. 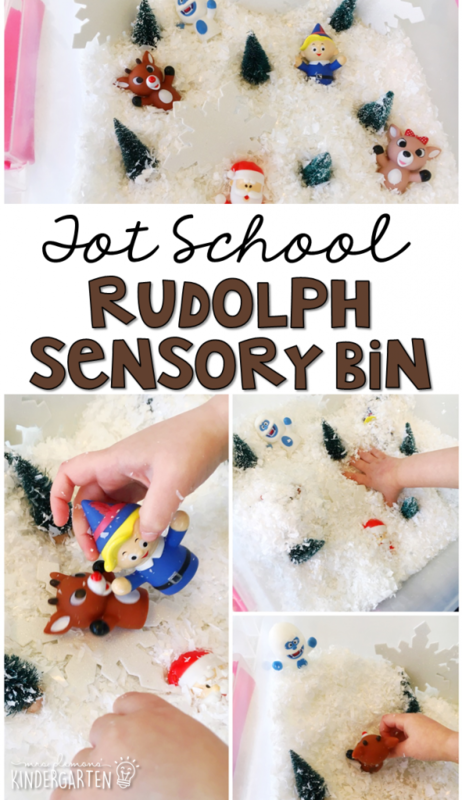 -A tunnel to climb through the chimney and help deliver the presents! 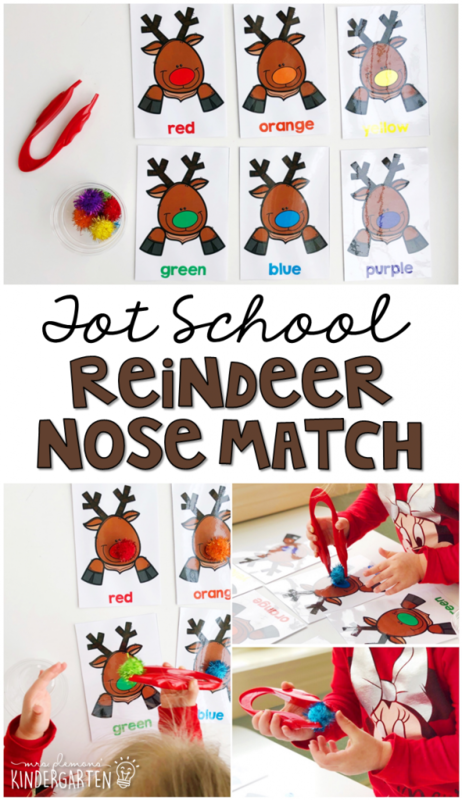 For this pin the nose on the Rudolph activity, we put a little twist on the normal pin the object game. 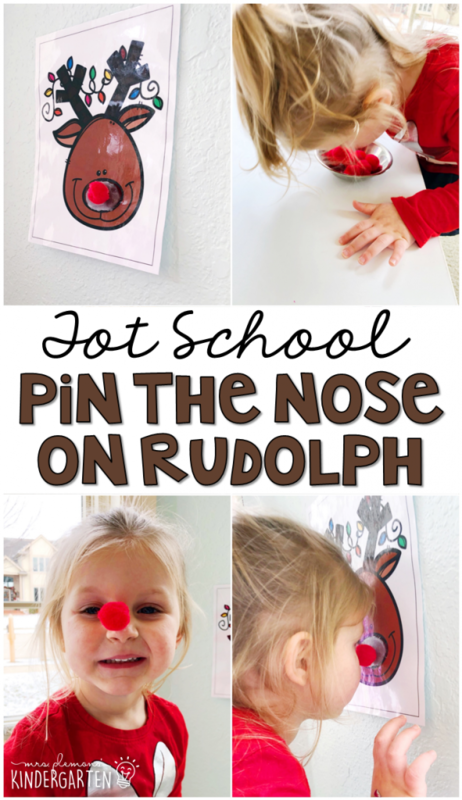 Instead of taping the nose on the picture, Aubrey dipped her nose in petroleum jelly, tried to pick up the pom pom without using her hands, then stuck it to Rudolph’s nose (a laminated picture with more petroleum jelly on the nose part). 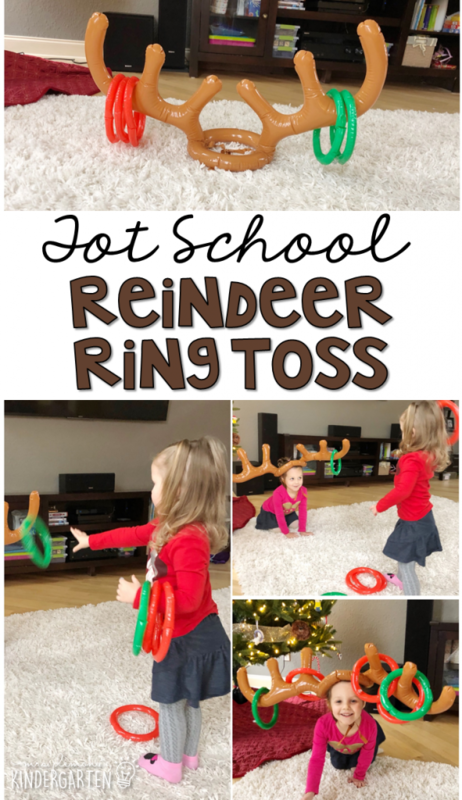 This game was simple to set up because I found this inflatable reindeer ring toss game on Amazon. 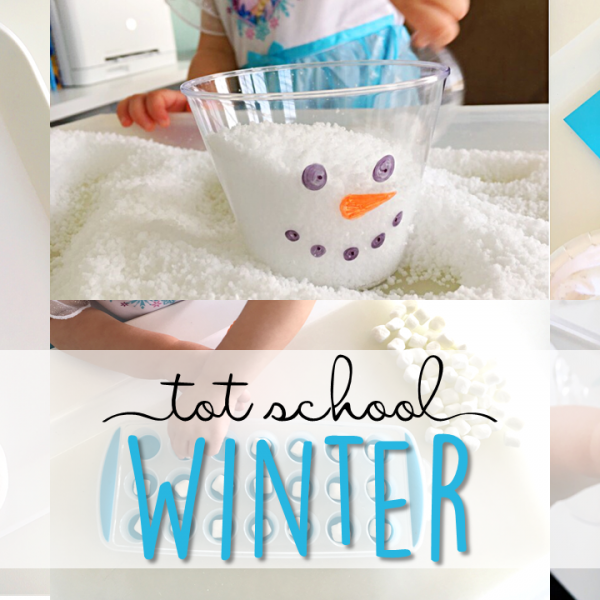 Super easy to set up and also fun to play with the whole family on Christmas. 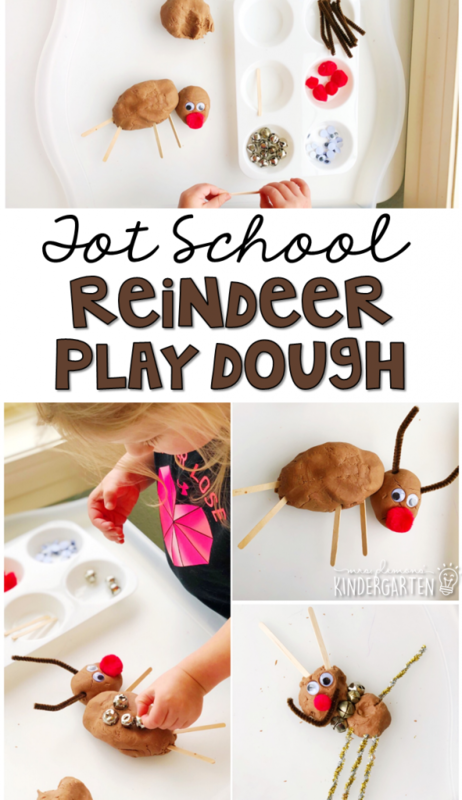 Peanut Butter Reindeer Cookies – Roll 1” balls of peanut butter cookie dough. Pinch the bottom of each ball and flatten into a little triangle shape. Bake 7-8 minutes. 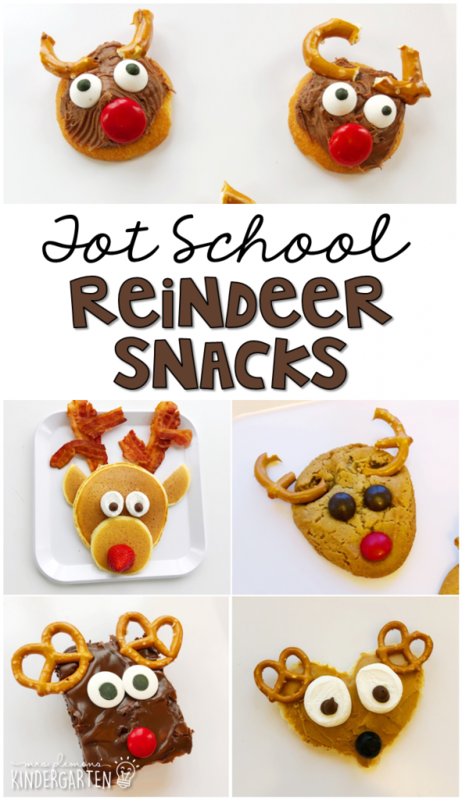 Remove from oven and immediately press two mini pretzels into the tops of the cookies for the reindeer’s antlers. Press brown M&Ms in for eyes and 1 red M&M for the nose. 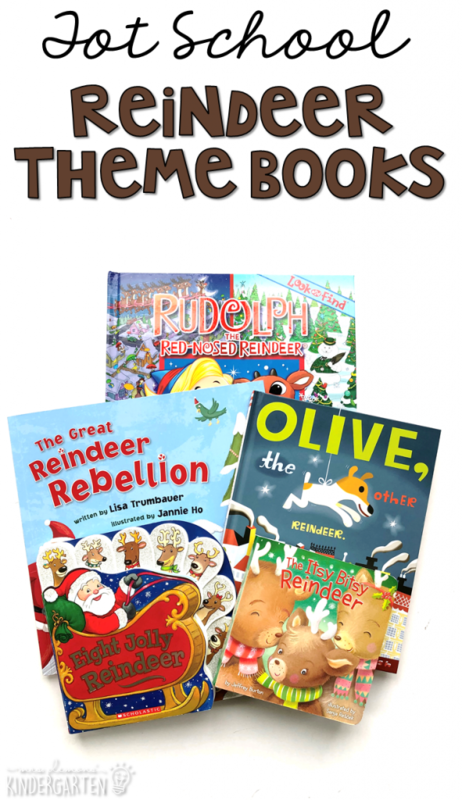 Rudolph Pancakes – Make large and small pancakes. Stack one small pancake on top of the large pancake at the bottom. Cut another small pancake in half to use for ears. 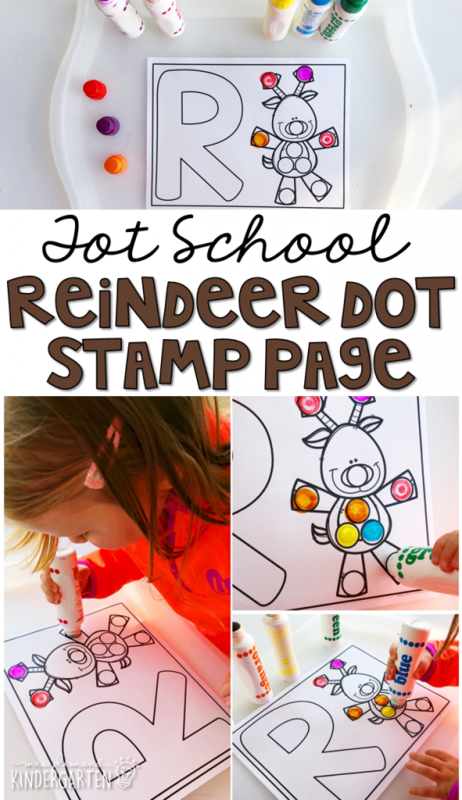 Add a strawberry for the nose, bacon for antlers, and chocolate chips on top of halved marshmallows for eyes. Reindeer Cookies – Spread Nilla wafer cookies with chocolate frosting. Add red M&Ms for noses. Add candy eyes. 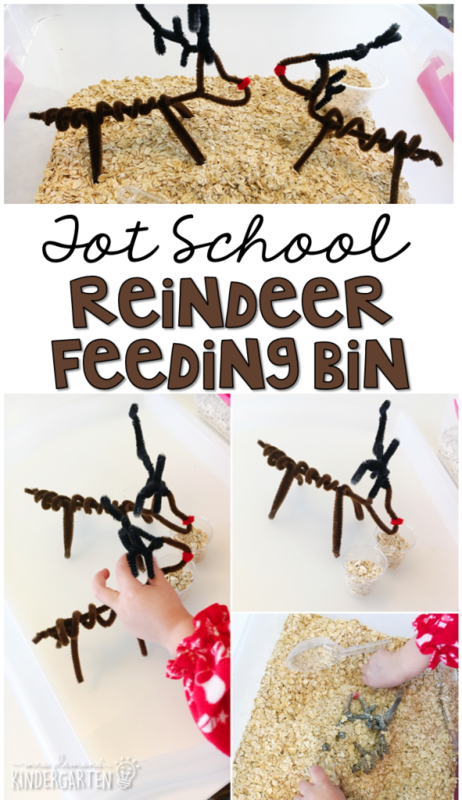 Add broken pretzel pieces for antlers. 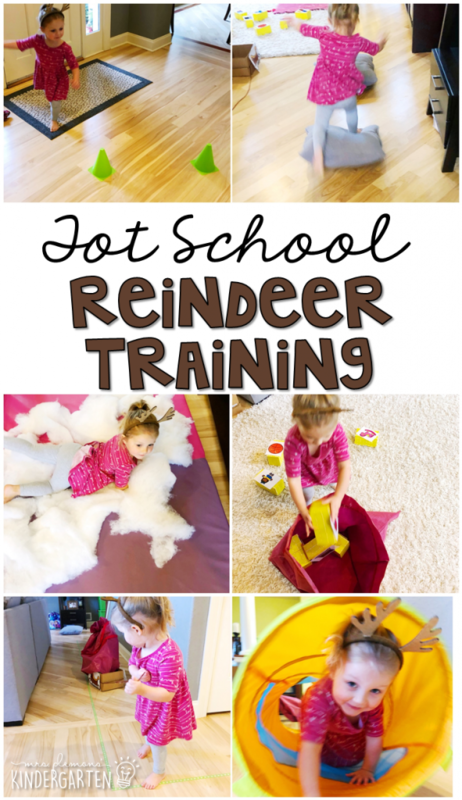 Reindeer Brownies – Bake a batch of your favorite brownie recipe (or use premade!) Spread chocolate frosting on top. Cut brownies into rectangles. 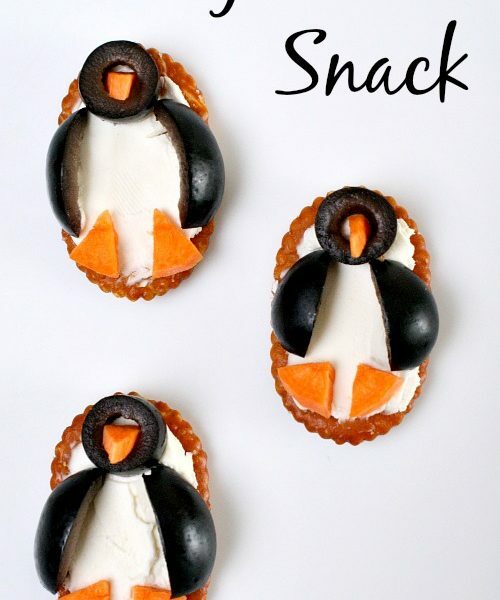 Attach pretzel antlers, M&M noses and candy eyes. Reindeer Toast – Toast a piece of bread then cut into heart shape. Spread with peanut butter. 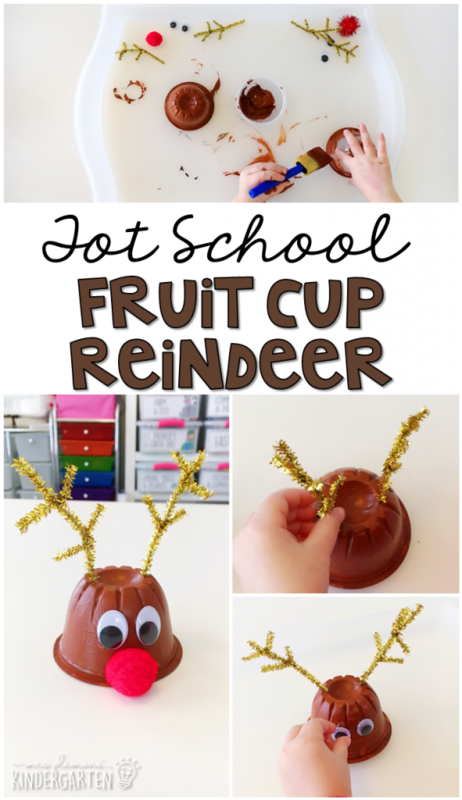 Add a blueberry for the nose, pretzels for antlers, and chocolate chips on top of halved marshmallows for eyes.